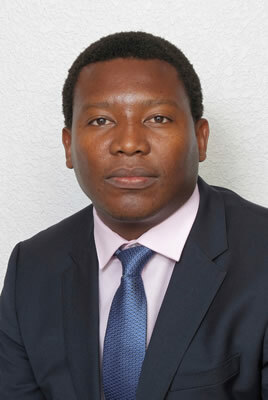 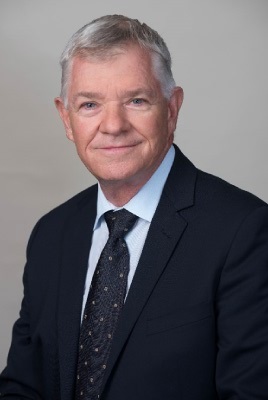 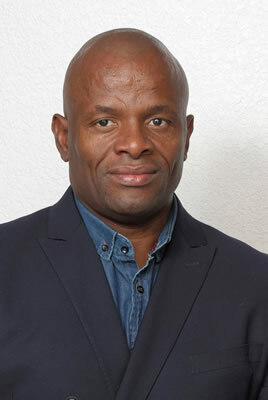 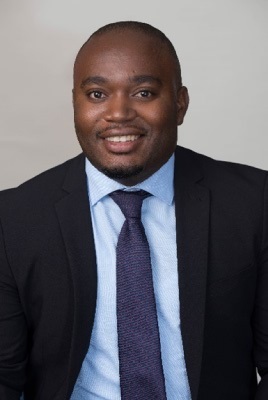 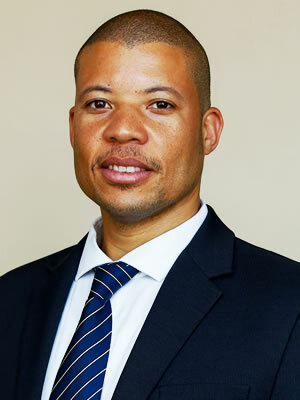 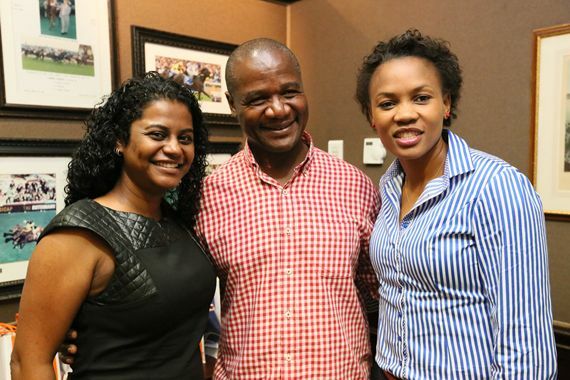 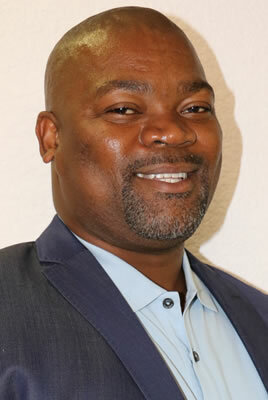 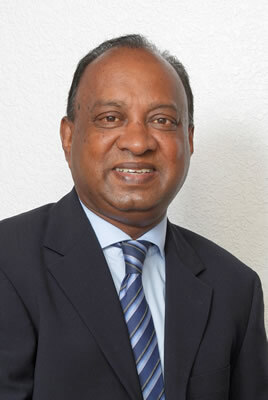 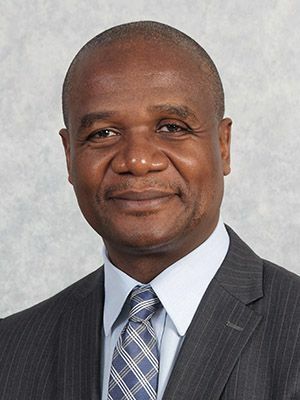 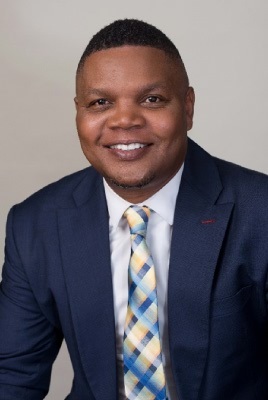 Trade & Investment KwaZulu-Natal Chief Executive Officer, Neville Matjie, is supported by his management team and board of directors from key industries in KwaZulu-Natal. 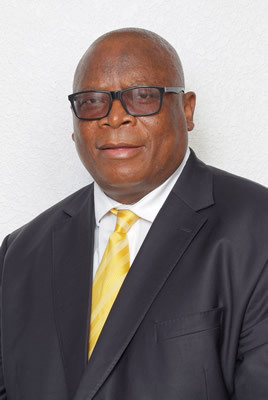 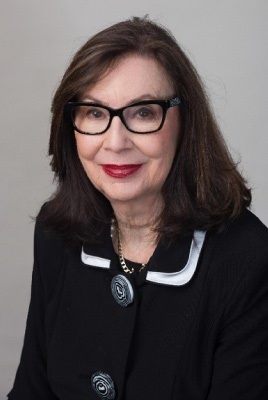 The institution also boasts highly skilled staff members from, especially, marketing, investment promotion, strategy and research, as well as project management backgrounds. 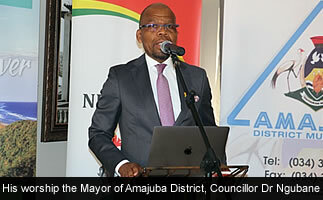 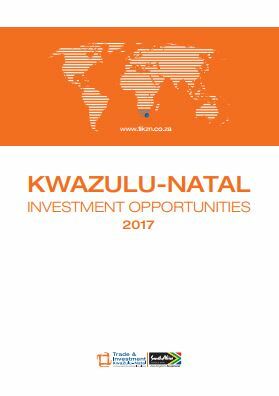 • Link opportunities to the developmental needs of the KwaZulu-Natal community. 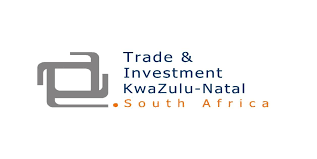 Trade & Investment KwaZulu-Natal is governed by National Treasury, and therefore uses the Central Supplier Database (CSD). 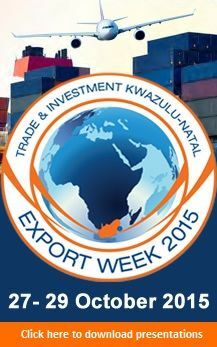 Effective 1 April 2016, all spheres of government will only be allowed to do business with suppliers that are registered on the CSD. 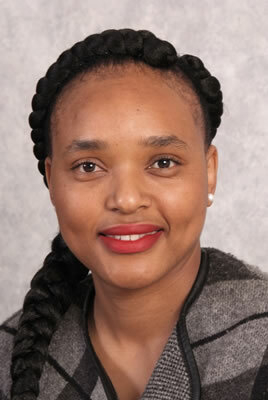 Prospective suppliers are able to self-register on the CSD website: www.csd.gov.za. 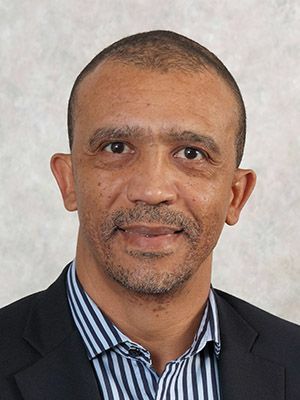 The purpose of centralising government’s supplier database is to reduce duplication of effort and cost for both supplier and government, while enabling electronic procurement processes. 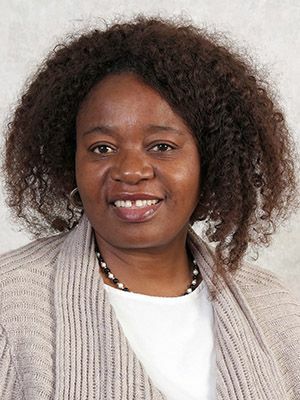 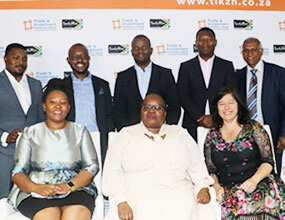 The CSD interfaces to South African Revenue Service to enable tax clearance certificate verification and the Companies and Intellectual Property Commission (CIPC) for verification of business registration and business ownership information. 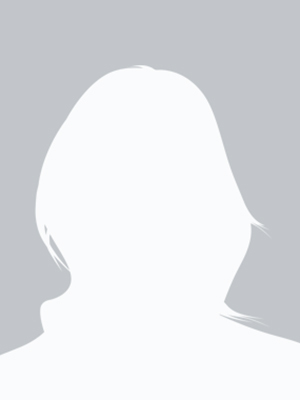 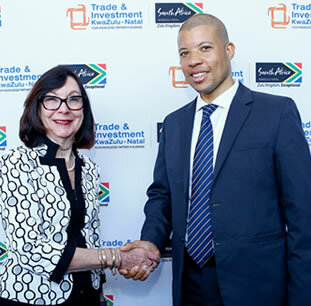 The CSD furthermore verifies supplier information with the register for tender defaulters and database of restricted suppliers, and verifies South African identification numbers with the Department of Home Affairs. 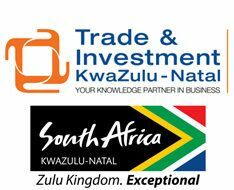 A trade mission to promote business engagements between companies in Zambia and in KwaZulu-Natal (KZN) will take centre stage in Lusaka, Zambia from the 5-8 March 2018. 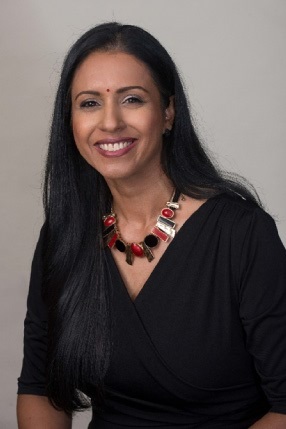 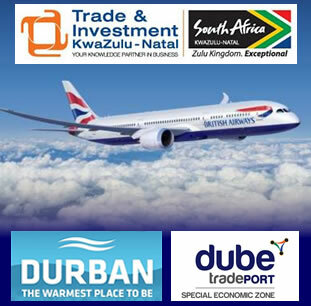 Trade & Investment KwaZulu-Natal (TIKZN) joins the high-profile city and provincial delegation in its foreign direct investment (FDI) and destination marketing drive to the UK this week. 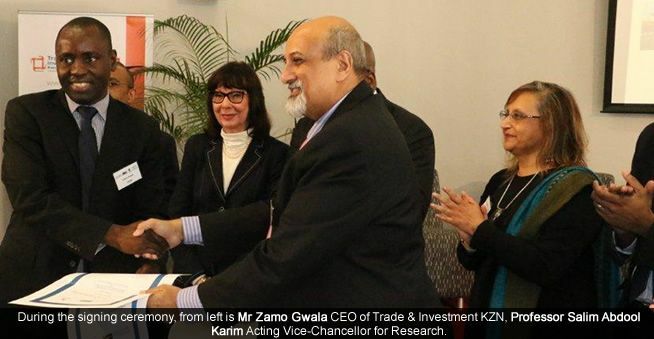 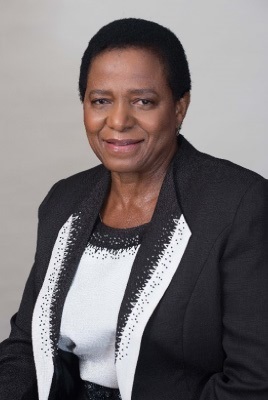 The tendency for employers to hire candidates with internship and work experience has propelled Trade and Investment KwaZulu-Natal (TIKZN) to stamp its authority in education and youth development. 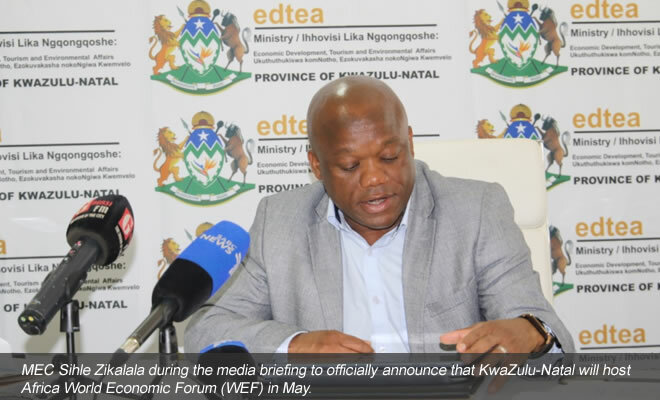 KwaZulu-Natal has reached out to the international community and has asked for greater recognition of the province’s potential as an investment haven. 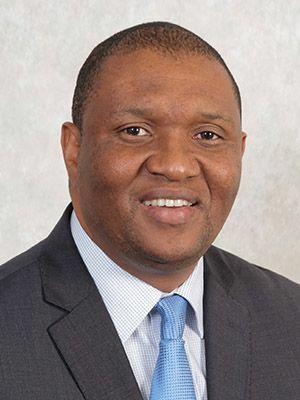 A new air cargo carrier is set to commence regular flights into Africa from Durban's Dube TradePort, home to King Shaka International Airport, in February this year. 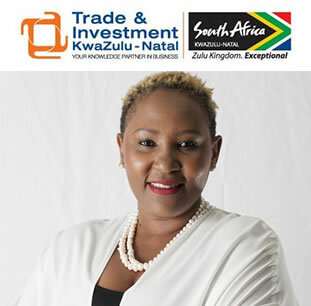 Trade & Investment KwaZulu-Natal (TIKZN) recently played major sponsor to the KZN fashion designers that participated in the Joburg Fashion Week 2012. 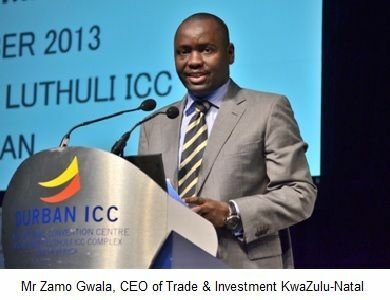 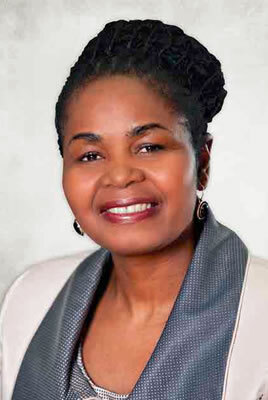 The Province of KwaZulu-Natal will be the first to launch an Investment Protocol handbook in South Africa.